Pastoral burnout, blowup, and dropout is an alarming issue in contemporary ministry. 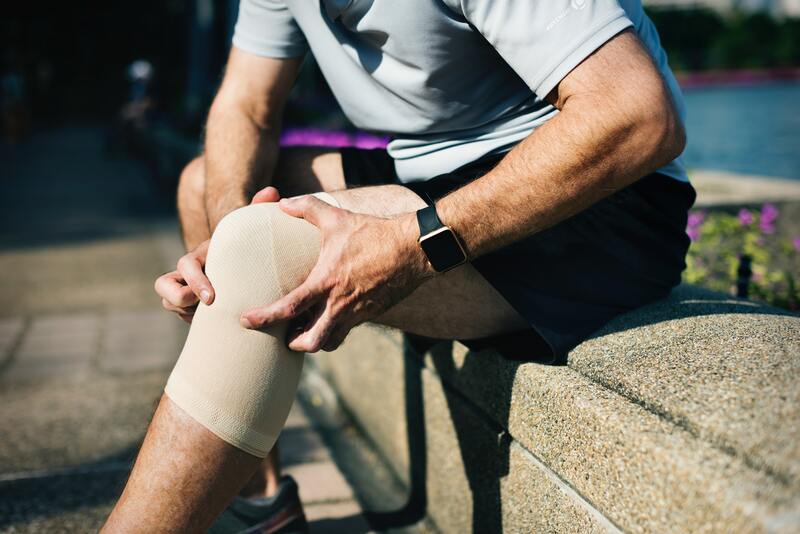 The longitudinal study that the researcher is reporting on has covered twenty years of a journey exploring the dynamics of this issue. Assessment of student readiness for ministry is discussed along with potential responses from seminaries involved in preparing the next generation of pastoral leaders. 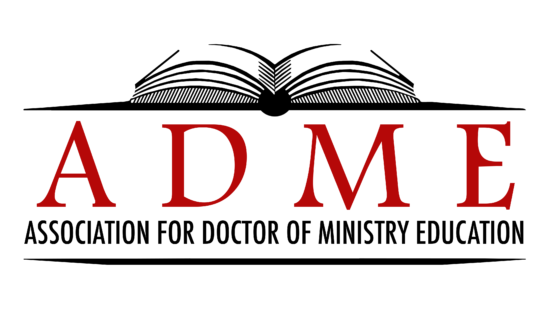 The application for Doctor of Ministry programs is addressed in the conclusion. The problem this longitudinal research project (1996-current ongoing research) initially focused on was the need for improvement in the spiritual nurture and support of senior pastors within their congregational settings. Senior pastors tend to climb alone in the journey of kingdom ministry.  The initial event in 1996 for this research project was the researcher’s DMin research project along with the loss of several ministry peers who had effective ministries. The researcher continued, since his graduation, to explore spiritual formation issues with pastors and seminary students. The scope of research on pastoral leadership was about to be expanded beyond the classic spiritual disciplines of spiritual formation as assessment of seminary students and graduates raised the issue of readiness for ministry. Twenty years later in 2016, the researcher was charged by his seminary, where he serves as a faculty member, with the daunting task of developing an alternative assessment instrument of “ministry readiness” instead of the Profiles of Ministry Survey (PoM), which is published and coordinated by the Association of Theological Schools in the United States and Canada (ATS) for utilization with seminary students.1 The goal was to design and develop an assessment instrument that would measure the same general issues of ministry readiness as the PoM but to be more user friendly as an electronic file that could be sent to students, less expensive and time consuming to complete, easy to score, understand, and utilize the results that students, administrative staff, and faculty could readily access. The original DMin research project provided a backdrop and procedure to undertake this assessment instrument design process. The researcher had been on a quest for over twenty years to discover the core systemic issues behind the symptoms of pastoral burnout and dropout from ministry and the potential responses by seminaries to address these core issues with students while they are in the preparation phase of their journey, a vital issue for the 21st century church. There is abundant research and studies on the reasons pastors burnout. Thom S. Rainer states seven primary reasons that pastors burnout: (1) 24/7 mentality, (2) conflict, (3) expectations, (4) unwillingness to let go, (5) no friends, (6) not suited for some tasks, and (7) no life outside of the church. These seven contributing factors to pastoral burnout, blowup, and dropout are comprehensive, accurate, and prevalent in our contemporary culture. Identifying these contributing factors is helpful in describing, analyzing, and prescribing change by addressing these precipitating factors in the life of a pastor. Lonsway had identified key positive factors in the assessment of readiness for ministry: the capacity to (1) work cooperatively and nondefensively with people (Fidelity to Tasks and Persons), (2) keep commitments even under pressure (Personal Responsibility), (3) adapt well to new situations (Flexibility of Spirit), (4) demonstrate interest in and compassion for a parishioner in stress or illness (Involvement in Caring), (5) listen attentively and compassionately in a counseling context (Perceptive Counseling), and (6) understand and incorporate the importance of spouse and family in his or her own life (Mutual Family Commitment). Two primary vectors of research were emerging in the initial planning stages of the research process in developing an assessment instrument of student readiness for ministry: (1) spiritual formation of senior pastors being studied by the researcher, and (2) the PoM developed by Lonsway. However, the need for a third vector became apparent to provide convergence in designing and developing a new assessment instrument. The last ingredient in the “assessment recipe” that emerged out of research in student development to augment readiness for ministry was wellness.